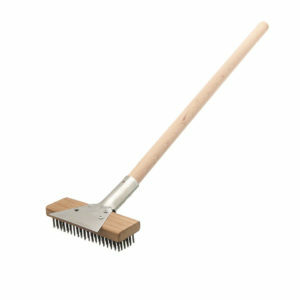 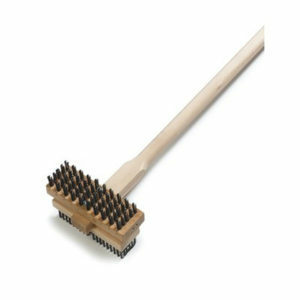 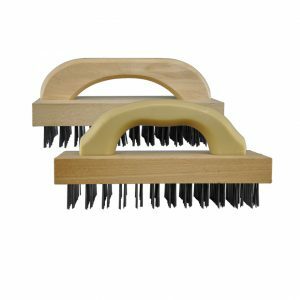 Chef Felton | BBQ Brushes, Grill Brushes, Oven Brushes and More! 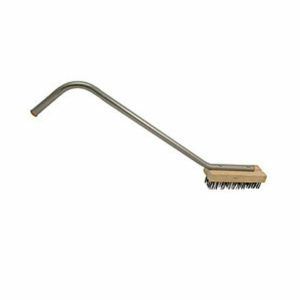 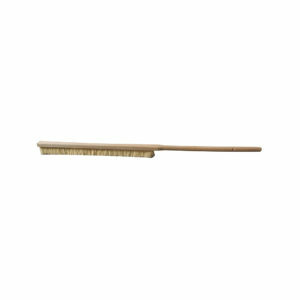 Chef Felton encompasses all of our restaurant brushes designed for the food service industry. 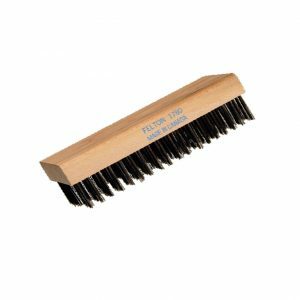 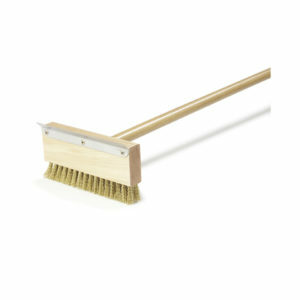 Each Chef Felton brush is manufactured and inspected to meet our strict professional grade standards. 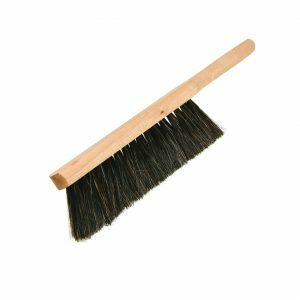 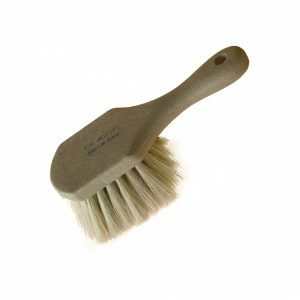 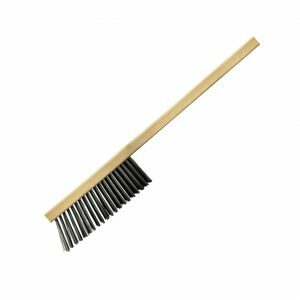 Thanks to their durability and consistency in a commercial environment, our restaurant brushes have gained a lot of popularity among some of the biggest restaurant chains in Canada, and are rapidly expanding into the US market. 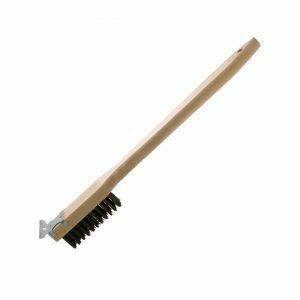 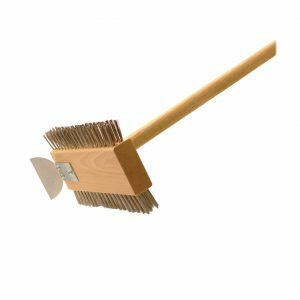 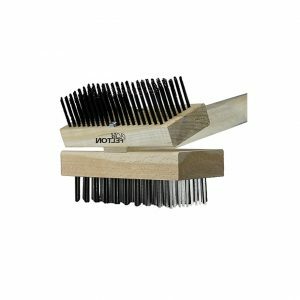 Made from highest quality wire in North America and premium Canadian hardwood, our Chef Felton line divides into the following segments; Pizza Oven, Commercial Barbecue Brushes, Broiler/Grill and Butcher Block Brushes.